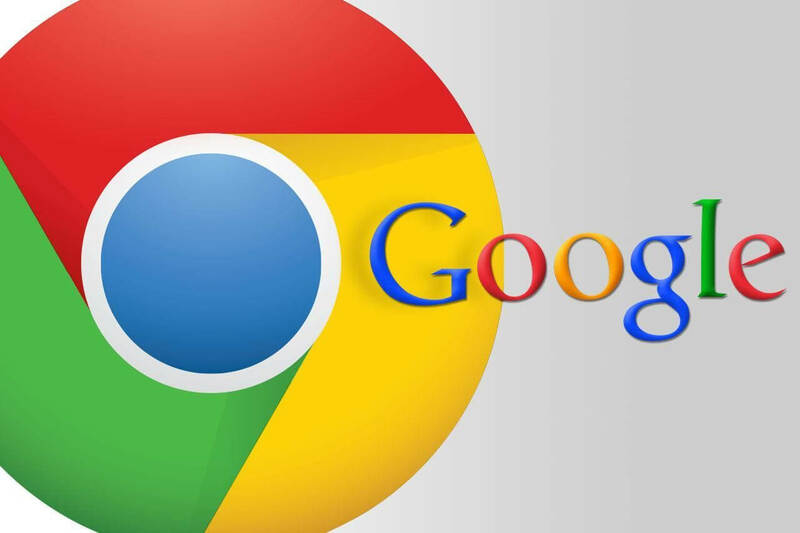 Back in April, a Wall Street Journal report claimed Google was planning to introduce an ad blocker directly into Chrome. The company later confirmed that the new addition was arriving early next year. Now, thanks to the latest version of Chrome’s developer build for Android – Canary – we’ve got our first look at the technology. 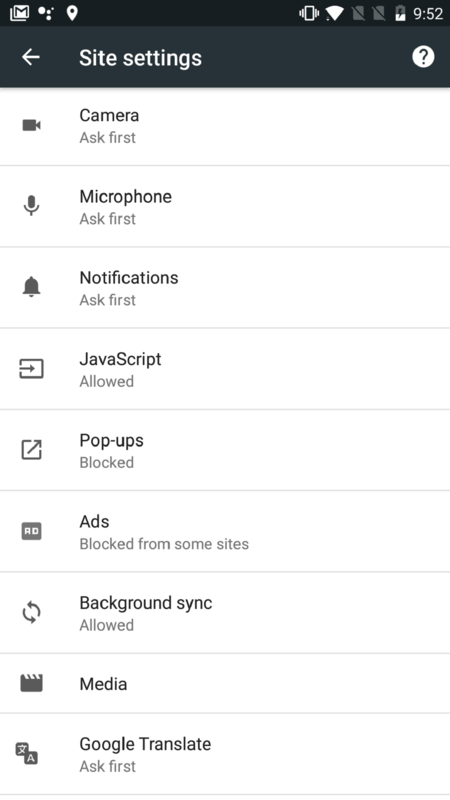 German-language site Caschys Blog was first to discover the ad blocker in Canary, which is used to test Chrome features before they arrive in the full version of the browser. The WSJ believed the blocker would be turned on by default, but that isn’t the case in this instance - it’s switched off and is activated via a toggle in the preferences. It’s possible to check out the ad-blocking tech yourself by downloading Canary here. As it can be unstable and often fail to work, the app is recommended for developers and advanced users only, though it does run alongside the stable release of Chrome. Google won’t be blocking all the ads, of course; that’s where the vast majority of its (and Alphabet’s) revenue comes from. Instead, it will only block ads that are “beneath a threshold of consumer acceptability,” as determined by industry group The Coalition for Better Ads, which counts Facebook, News Corp. and Google among its members. Blocked ad types include full-page interstitials with countdowns, flashing advertisements, and those that unexpectedly play sounds. Google hopes this update to Chrome will encourage users not to install third-party blockers and is making life harder for those that do. The company is working on a tool called “Funding Choices” that allows publishers to display a customizable message to visitors asking them to, for example, disable their third-party ad blockers or pay a subscription to go ad free. I never assumed Chrome would block all ads so I went with another Chromium browser. Power Browser is an excellent ad blocking browser. It even blocks YouTube ads. I pay $1.19/month to support the dev, because this browser is wicked fast and you can access your bookmarks on the start page. They should be paying you to to advertise for them instead of you paying them. Right. The free ones based on Google's Webview engine are a dime a dozen these days, all below 1 MB in size. Most of them with built in ad blockers, of course. If you've a Samsung phone, just go for Adhell (Knox based ad blocker, no root required) and be happy. If your warranty has run out, root and go for Adaway. For everything else, a free VPN-based blocker like Block This works wonders. I probably have a hundred apps purchased from the Play Store, so I'm all for supporting hard work and devs that have some common sense, but flashing an ad in my face every time I launch your program without offering any possibility of paying to remove them is definitely not gonna win you any customers.